Ever since the first personal computer came on the market, technology has grown at a phenomenal pace, and it does not appear to be slowing down. The new word in technology today is “smart.” Technology gurus are racing to make everything smart, such as clothing, appliances, restaurants, vending machines, and watches. 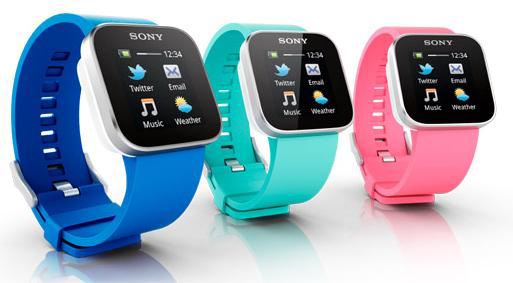 A new product that will be competing with smart phones is the smart watch. Some eighteen companies are developing such devices. The key advantage is that it will be harder to lose a smart watch, sit on it or drop it. While most smart watches have some type of intelligence built in, they might not have much mass appeal because of their size. They’re not exactly a fashion statement. Functionality is secondary to looks when it comes to a watch. Plus, I don’t particularly like watching a movie on the small screen of a smart phone; watching any type of image on a watch will be almost impossible. People have a problem walking into poles when texting on their smart phone. Imagine what will happen with smart glasses. Smart glasses allow the wearer to make calls, watch videos, and connect to the internet. They will have integrated GPS and head tracking capabilities for global positioning as well as view orientation, and a 720p high definition camera that enables users to capture videos and still images. Watch that curb! If you really have to have a pair of smart glasses, you can buy a pair of Recon Jet smart glasses for only $499.00. On the Jet, Recon says the HUD will appear as a virtual HD widescreen image of 30-inches diagonal as viewed from seven feet away. This allows for the wearer to read the display without having to refocus away from their environment. Electronics are merging with textiles to create fashionable, functional, and comfortable solutions to meet your everyday needs. 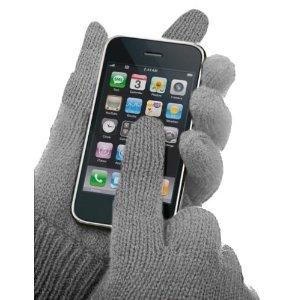 Smart gloves are washable and will never oxidize, making them perfectly safe for your skin and electronic devices. They allow the wearer to use touch panel devices with accuracy and precision without the inconvenience of removing the gloves. Medical oriented smart clothes allow for the immediate check up of the vital signs of individuals in dangerous (combat, medical, hazardous) situations. This ensures their safety by enabling the medical personnel to know when assistance is needed. If doctors and nurses were to receive an alert of a patient’s body showing signs of illness, they would be able to contact that patient immediately, allowing the patient to make the changes necessary to stabilize the vital signs. Wouldn’t it be great to have a refrigerator-oven combination, which will refrigerate the food, and then cook the meal so that it's ready to serve by the time you get home? When in the refrigerator mode, the oven keeps your meal properly chilled until the built-in timer activates the unit's oven mode to start the cooking process. You can use the Internet or your cell phone to communicate with the appliance and activate the built-in timer that switches the device from refrigerator to oven mode to begin cooking your meal. Want to know what the weather will be today but don’t have time to watch the weather on the TV? Just look at your toast. 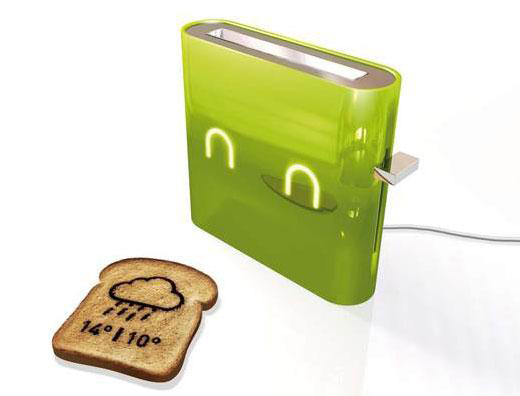 The Jamy smart toaster will scorch the forecast directly on to your toast. Now, grab that umbrella on your way out. KIOSK's StoreBOT™ Automated Retail platform provides a highly secure and cost-effective delivery system to increase sales revenue while reducing shrinkage. StoreBOT provides inventory management coupled with fully automated management tools. A robotic bar code scanning mechanism provides on-demand reporting of the physical inventory. An automated restocking feature triggers notifications when inventory hits a minimum level, eliminating missed sales opportunities. Multi-lingual options allow foreign-speaking customers to easily use the vending machine. 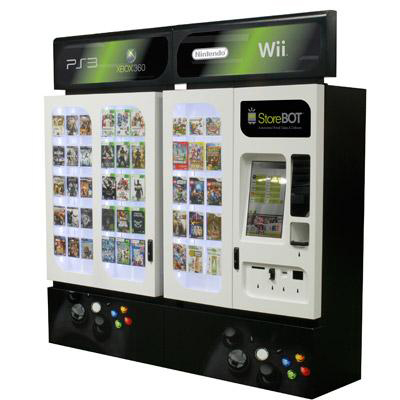 StoreBOT engages customers through a friendly user interface, presented on a 22" touch screen. Guided selling and product selection applications are paired with flexible payment methods including credit, debit, and cash. For single item menus, there will be no line cooks and almost no wait times, Momentum Machines’ proposed restaurant would be completely minimalist and tailored to improve their guests’ experiences. Capable of serving approximately 360 burgers an hour, the machine takes up only 24 square feet, allowing for more spacious seating areas. 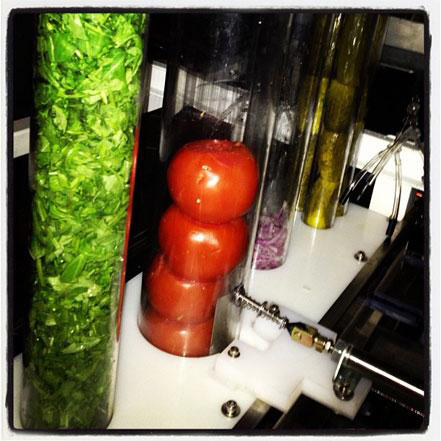 With this technology, a restaurant can offer gourmet quality burgers at fast food prices. Watch out McDonalds. Frustrated sitting at a red light when there is no traffic coming from the intersecting street? By combining concepts from the fields of artificial intelligence and traffic theory, new technology is being developed to allow traffic signals to communicate with one another and collaboratively adapt to actual traffic conditions in real time. 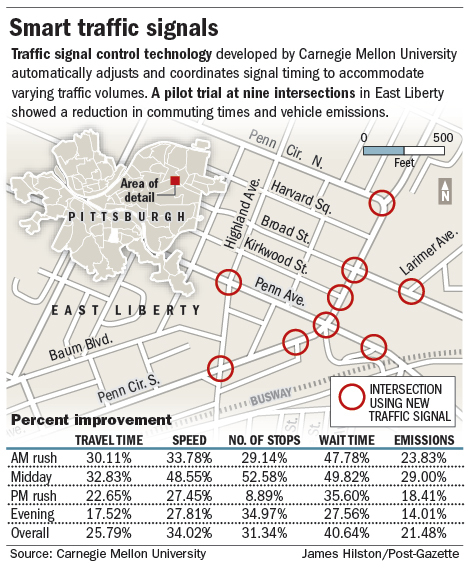 Pittsburgh is testing the system and will be positioned to be a leading city on an international scale in demonstrating how low-cost, easy-to-implement technological solutions can reduce traffic congestion, vehicle fuel consumption and emissions while also improving safety and air quality. Garmin has developed GPS watches over the years for running, cycling, swimming and even golf. Now it's released a new GPS watch with navigation and tracking features to help hikers find their way through the wilderness. The Garmin fenix has Bluetooth technology to let hikers wirelessly share tracks, waypoints, routes and geocaches with their smartphone. 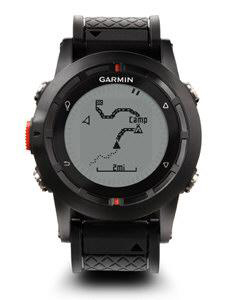 The Bluetooth smart watch includes a new Garmin BaseCamp app for Windows or Mac that lets you view maps, plan routes, and mark waypoints and tracks from your computer and then transfer them to the fenix. The watch also includes built-in sensors to provide information on heading, elevation and weather changes (barometric pressure and temperature), in addition to GPS for recording distance, pace and routes. As a photographer, I like the new Bluetooth Smart Trigger by Satechi, which turns your iOS device into a remote control for your DSLR camera. 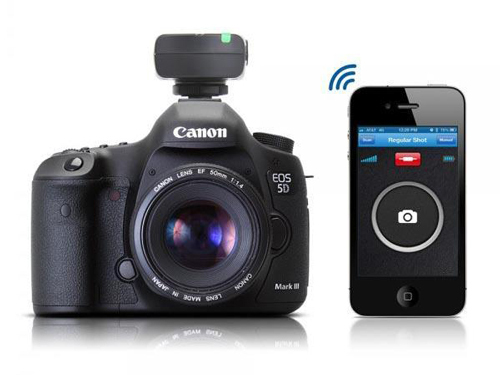 The Bluetooth Smart Trigger is a practical wireless timer remote adapter designed for Canon DSLR cameras. The camera adapter measures 7 x 3.5 x 1.5” and weighs 5oz. The device can easily attach to the hotshoe of your camera. While using built-in Bluetooth technology, the camera adapter is able to connect to your iOS device including iPhone 5, iPhone 4/4S, iPad mini/3 and iPod touch 5, and converting the iOS device into an awesome remote control for various professional shoots such as timelapse, long exposure and more. 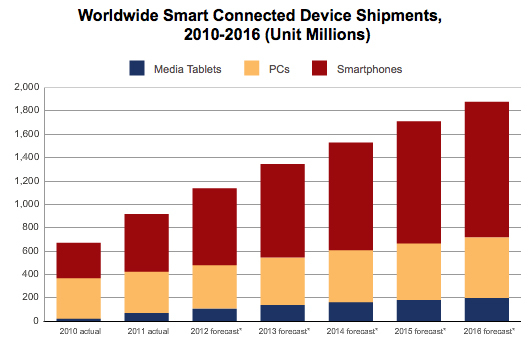 Smart device sales are growing quickly and the trend is expected to continue in the future. Most mobile owners in the U.S. still have only a feature phone, but eMarketer predicts smartphone ownership will rise from 31% of the mobile population this year to 43% by 2015. Nearly 110 million Americans will have a smartphone by then. Smart appliances and household devices have made our lives easier and sometimes safer. Now they are connected to the Web. These so-called smart devices are programmable and easy to access remotely, both by their owners and, as it turns out, by hackers. There are so many smart devices that are connected to the Internet, because it's so useful to be able to check on home smart devices or control these devices from afar. Many of these products are being designed without good security, so that somebody can see if anyone is home, and in some cases go in and control those devices or access their streams. Be careful what you have stored on your smart device or you could be in serious trouble from a hacker. Charles H. Duell was the Commissioner of US patent office in 1899. 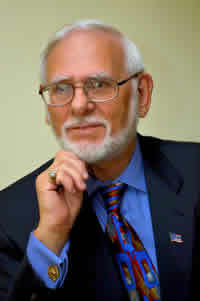 He stated that "everything that can be invented has been invented." Obviously, he did not understand the creativity of forward looking inventors, who stray from the direct path, take risks, and aren’t afraid to make mistakes. The future of smart devices will depend on the diversity of these people’s imagination.